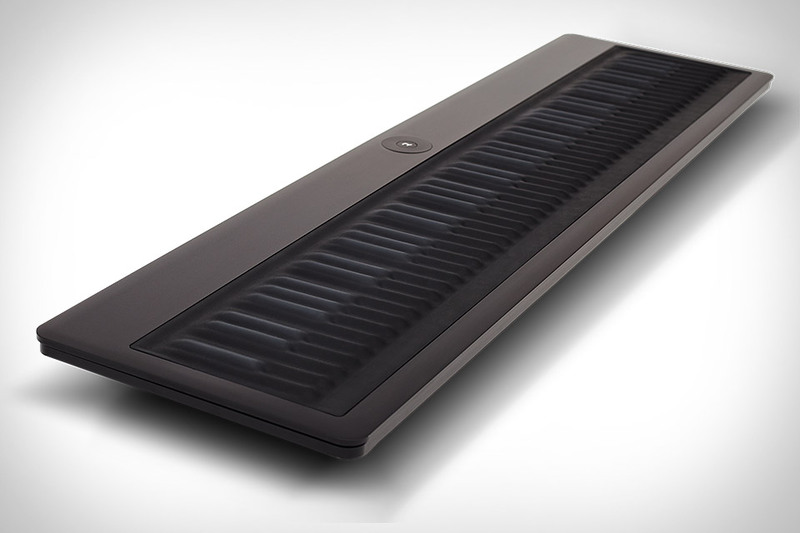 Blurring the lines between a piano and a guitar, the Seaboard ($2,000) is a new musical instrument that offers the form factor of the former and many of the traits of the latter. Thanks to a soft, three-dimensional surface that's laid out as a standard row of keys, the Seaboard gives you full control of pitch, volume, and timbre simply by touching the keys. SoundDial software lets you control the instrument's sound, giving you a unique opportunity — since only 88 are being produced at first, you won't have to worry about the band down the street playing the same thing.